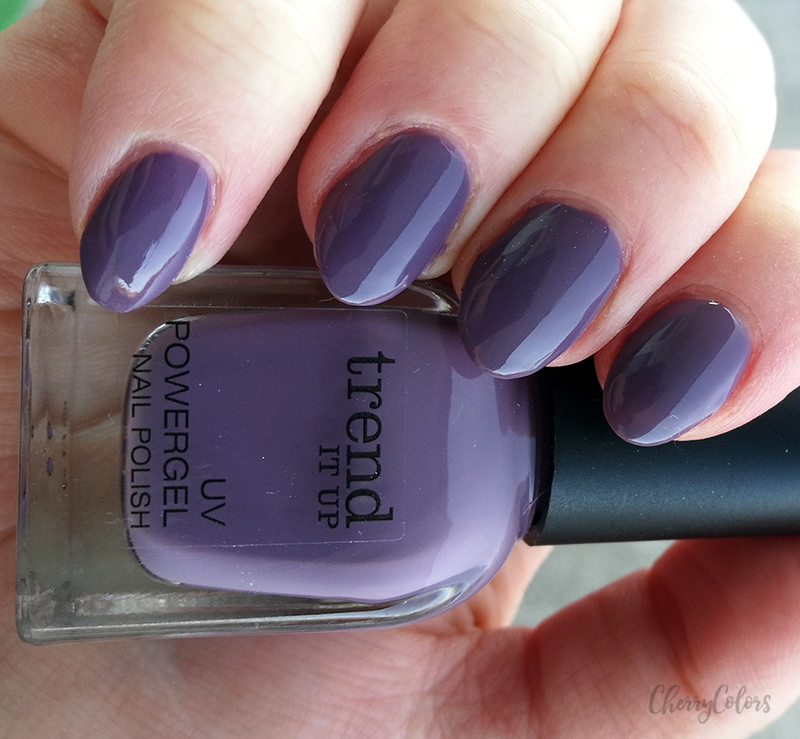 NOTD: Trend it Up UV Powergel 040 - Cherry Colors - Cosmetics Heaven! It's been a while since the child brand from DM - Trend it up came to Slovenia. And I couldn't be happier because it's another great and inexpensive brand which means that you can play with many products even when on a low budget! This time I was testing their UV line, which is a bit special. Why? Read on. This nail polish keeps what he promises! 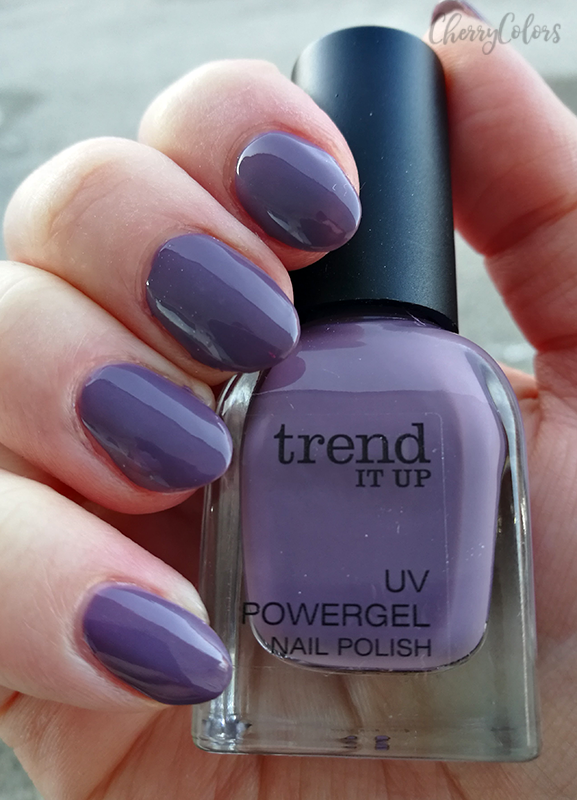 Special UV nail polish with patented Triple Drying System and irresistible colors for a special gel finish. In combination with the UV Powergel Top Coat, photo-reactive olygomers and seaweed extract ensure perfect shelf life of up to 7 days. 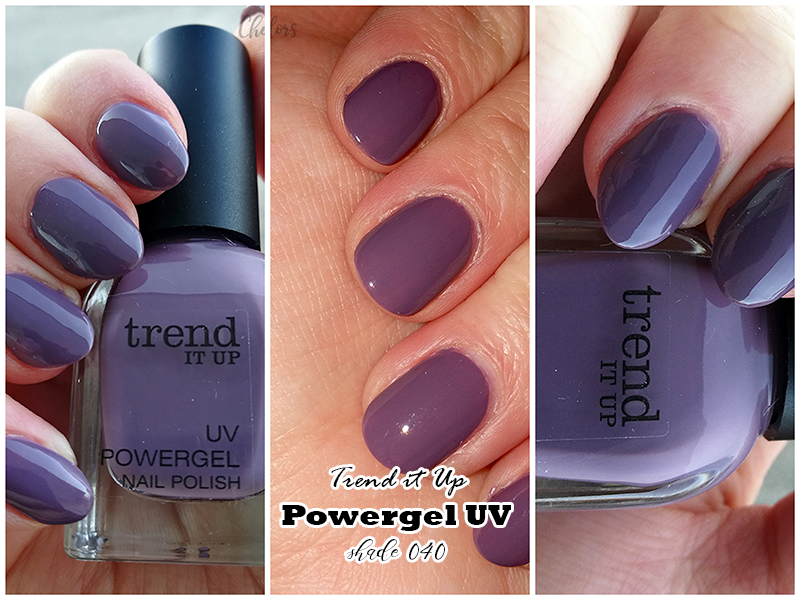 Apply in two layers and seal with UV Powergel Top Coat in mat or high shine - without base coat and UV lamp. But what I did learn about is that the polishes are UV reactive but you don't need a UV lamp to use them. Isn't that fascinating? 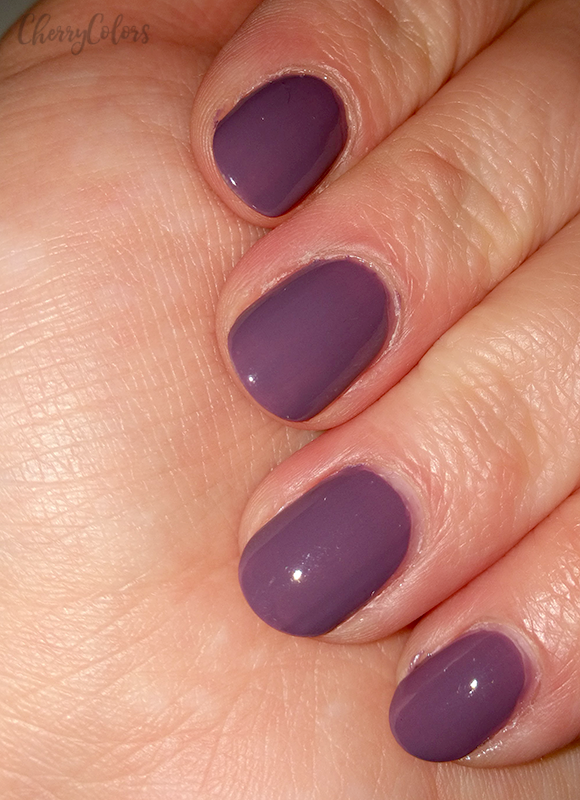 I picked the top coat and the colored polish with a fancy name - 040. Tho I wish it would come with a real name. The instructions say that you don't need a base coat (but I always use it anyway). You apply the first coat of color and let it air dry for 2 minutes. In these two minutes, your nails must be exposed to some natural sunlight, which is hard to come by in these damn cold months. Repeat with another layer of color. Then you apply the top coat which is a sheer milky top coat that turns clear as soon as it comes in contact with sunlight. Wait 2 minutes while drying your nails chasing the sunlight. The thing is that in these 2 minutes the top coat does dry. It dries hard! And shiny. Glossy! I love the effect it has for a whole day. The formula of the polish is fantastic! A bit like a jelly but quite thin. It does get gloopier as it dries. The brush is nice and round and also pretty big. I do like it. Sadly the shine is less noticeable by day two and by day three I had terrible white tips. When my nails were rounder it chipped on the same day. But with longer nails, I can somehow get away with wearing it for a couple of days. But does it last for 7 days as promised? No, it doesn't. But it is surely a fun way to apply your manicure.